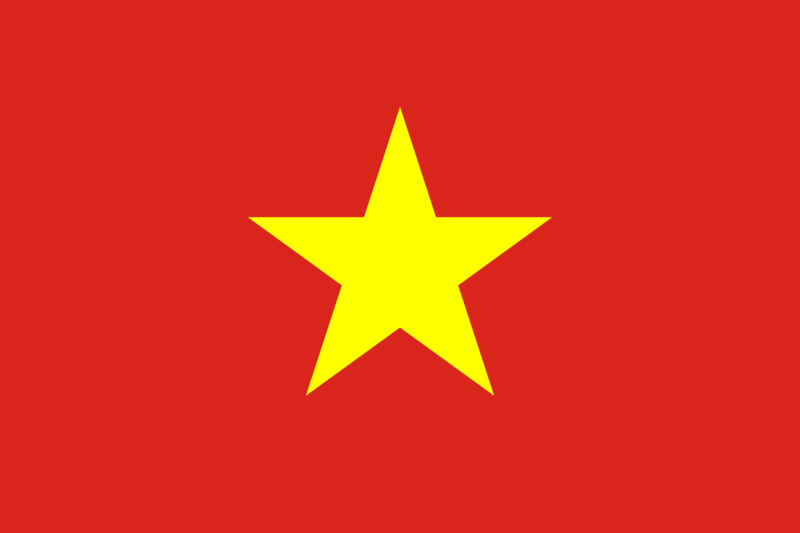 The Socialist Republic of Vietnam has a solid military reputation. The country is one of the most stable and developed countries in South East Asia. Vietnamese soldiers fought and won against four different superiors opponents: The Chineses, The Mongols, The French and the Americans. Despite low technological advancements, their army remains one of the most powerful and organized one in South East Asia. 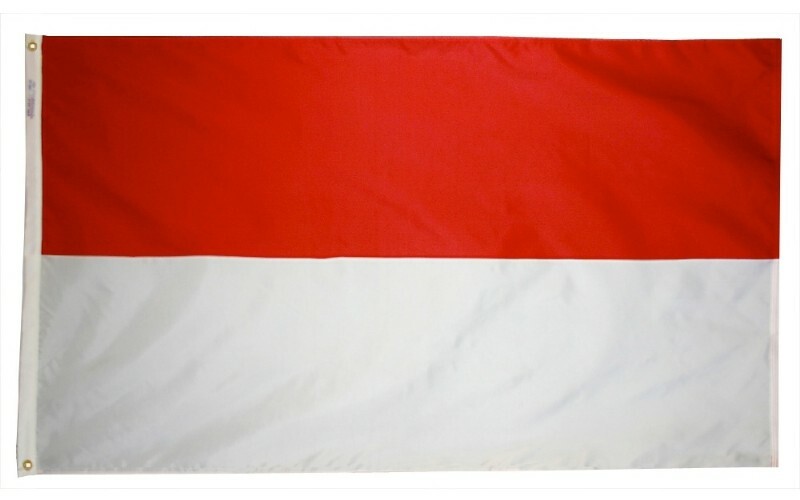 Indonesian Army is composed of a strong navy and more than 400,000 soldiers. The country is one of the most populous in the World. Indonesian army has proven many times its “efficiency” by quelling internal dissent, notably in the island of Aceh. This army is determined, however lacking the know-how and the technological advance of some of its neighbors. The fact that they do not recognize Israel also impeach them to receive Israeli Technology, particularly popular among low-income countries. 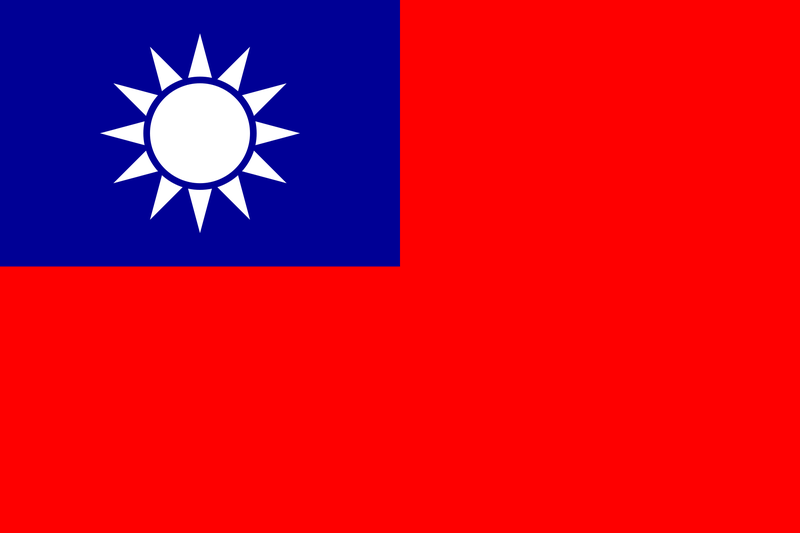 Taiwan, also known as the “Republic of China” has a relatively small military in number, however, the quality of its effect is impressive. Taiwan possesses a strong technological know-how, acquired thanks to its cooperation with countries like Singapore, Israel or South Korea. Taiwan’s military balance is, however, declining, as China is making efforts to modernize its army. Taiwan also benefits from the US military protection, which permits them to rank at the 8th place. Japan has an impressive war-tradition culture. However, since WWII, the Japanese military has been restricted to solely defense purpose and the country developed itself only economically. Still, during the last decades, Japanese military forces have been restructured and have turned into a solid military entity. A combination of very advanced technology to a highly disciplined hierarchy permits Japan to ranks 7th despite their lacks of experience in operational theaters. South Korea has been at war in the recent years with its northern neighbor. Because they have to live – like Israel- with constant threats , they have developed a very strong military with high operational abilities. South Korea is also supported by the US. These factors combined to the fact that South Korea is a technological country permits its army to manage with confidence the South Korean threat. The North Korean army being in a terrible shape, the only thing that could worry South Korea is the nuclearization of its Northern neighbor. South Korea. Pakistan is a regional power. Pakistan is ranked here because of their high number of active military personel and the influence of the army in the politics in Pakistan. Indeed the army is an important political player in the Pakistani Democracy. The army has developped over the last decade an economic empire within the country, permitting it to be a self-sustainable entity. Pakistani officers have war experience , as they experienced many short wars with their Indian neighbors. They also have experience with dealing with Islamic insurgency as they had to fight the Taliban, and more recently the Islamic state in the Eastern Parts of the country. The army and the intelligence agencies of the country have proven effective in limiting Islamic infiltration from Afghanistan. Nonetheless, the country is also under international scrutiny as the US accused them to support the Taliban and other terror organizations, a claim that Islamabad strongly denied. With the recent elections and the Hawkish Trump Administration, Pakistani armed forces will likely become significantly weaker in the years to come. Israel is a country constantly under threat since its creation. The Israeli Defense Apparatus has proven very creative when it comes to defense. The country is without a doubt, one of the most advanced in the world in terms of Defense technologies, Its latest inventions -David’s Sling and Iron Dome- systems that can intercept incoming mortars and missiles makes Israeli Defense Industries among the most innovative in the world. The Israeli Army also waged a war in 2014 with the terror organization Hamas. In 2006, Israel went also on a full-scale war against Lebanon and the Hezbollah. Israel is constantly preparing for a new round of hostilities with its neighbors. The fact that Israel recently acquired Americans F-35 gave them a considerable advantage other their hostile neighbors. Israel also managed to destroy a high amount of Iranian assets in Syria. With China, India seems to be one of the fastest rising power in Asia. India has more than 1.2 millions active military personnel. Indian Military has constantly been on alert since decades as they have to face both conventional and unconventional opponents, mostly led by its Pakistani rival. India performed significantly better during the war of 1965 and 1971 against Pakistan. India Military Defense industry is also developing very quickly with the production of Indian made Tanks and weapons. India has also recently acquired fighter jet from France and Russia and purchased a Russian aircraft carrier. Even if Russia can not totally be considered an Asian country, we wanted to include it . If Russian Military is not as high as India or China (800,000), the level of weapons technology acquired during the Soviet Union period is highly impressive. Russia managed to produce during the last decades of highly advanced weapons systems such as the Kornet or the AK-47, used all over the world today. Even China, the no.1 of this topic is buying Russian equipment. In addition, the Spetsnaz, Russian special forces are the best special forces in the world, as they recently proved in the Syrian Battlefield. The People’s Liberation Army Ground Force is the largest army in the world with almost 2 millions military personnel. Chinese Army was weaker in the past decades because of corruption, but recently with strong and deep reforms, the Chinese military is slowly but surely becoming more effective. Chinese lack of qualitative equipment is backed up with quantity. China massive army can virtually defeat any opponents on the planet. Even if China currently lacks the ability to invade through land or sea countries such as Taiwan, their superiority on land remain unmatched.